Don't throw it out! We can use your old clothing and electronics! The RISD Clothes Closet supplies clothes and new tennis shoes to many RISD students each year. Bring your new or used, good-condition clothing and new shoes to the front office, and a staff member will put them in the Clothes Closet container. 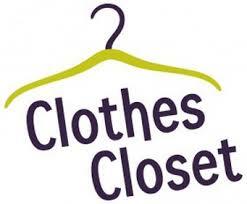 For questions about Clothes Closet, email clothescloset@hppmpta.org. 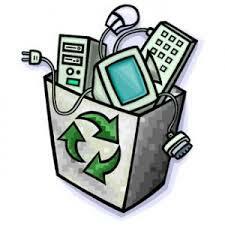 Turn in your old ink cartridges, cell phones and small electronics to help HPPM. Funding Factory purchases a variety of qualifying items from us and recycles them. Bring your donations to the front office, and a staff member will put them in the Funding Factory container.